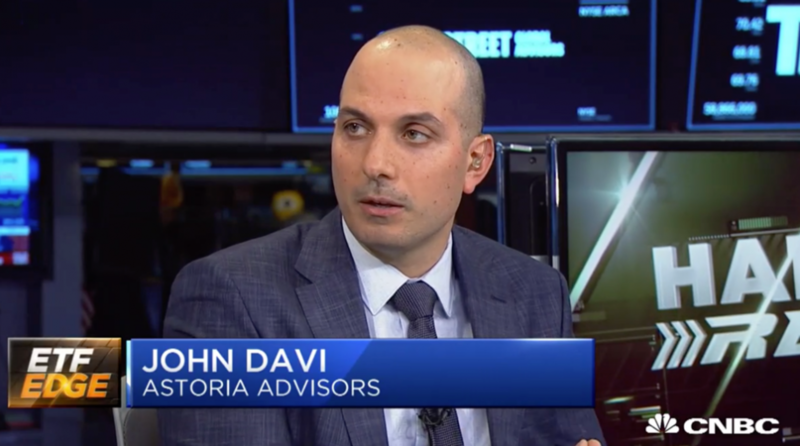 Astoria’s Founder and CIO, John Davi, appeared on CNBC TV on April 8th, 2019 to discuss a variety of topics including China, Emerging Markets, portfolio construction, and the state of the ETF market. Click here to watch the entire TV segment. Click here to watch the China segment. Click here to watch the segment on Material stocks. Click here to watch the state of the ETF market. Click here to watch the Smart Beta ETF segment.